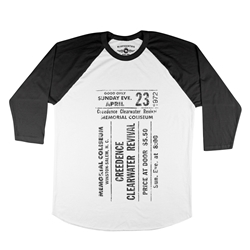 Officially Licensed! 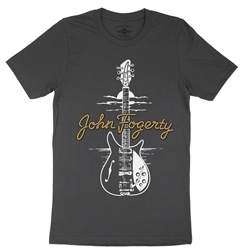 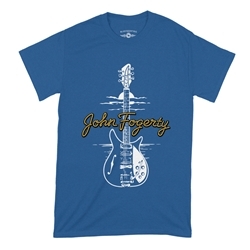 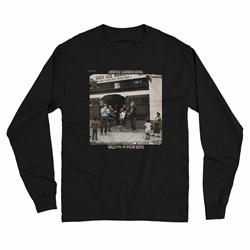 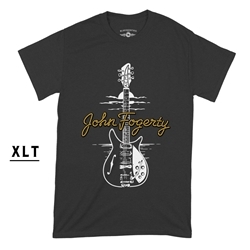 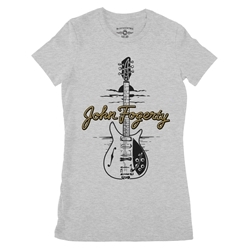 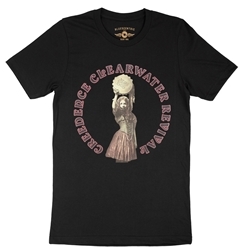 Find the perfect CCR t-shirt, whether you're a traveling band, born on the bayou, in them cotton fields back home, or just down on the corner. 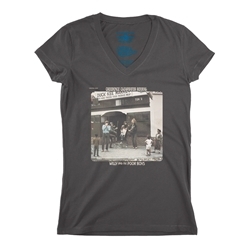 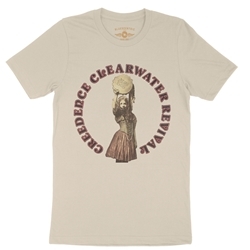 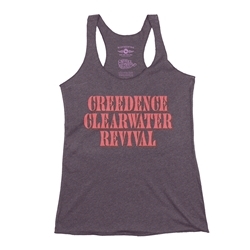 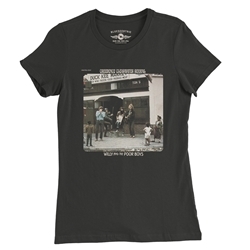 Bluescentric carries some of the first official Creedence Clearwater Revival T-Shirts and merchandise... ever! 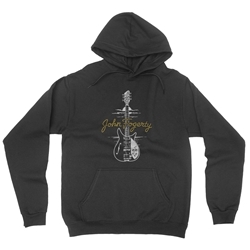 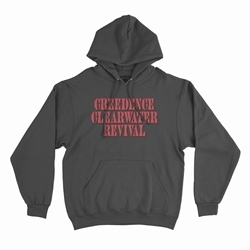 Find sizes up to 5XL and 3XLT, women's, children's outerwear & more, with a range of colors. 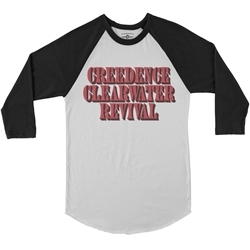 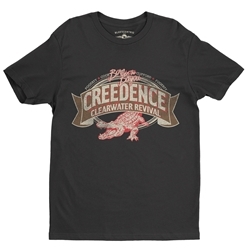 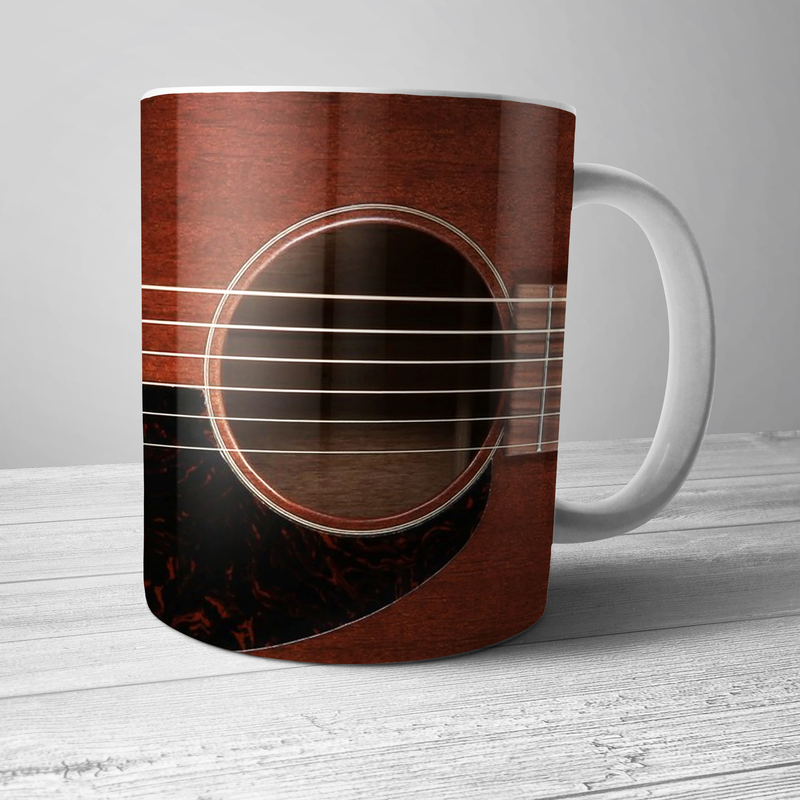 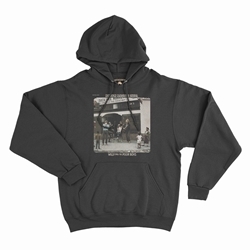 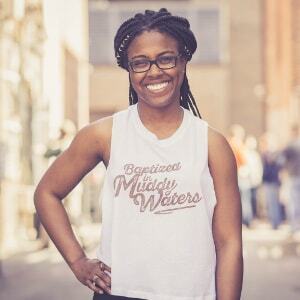 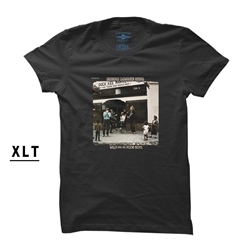 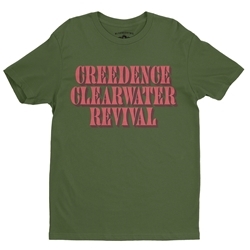 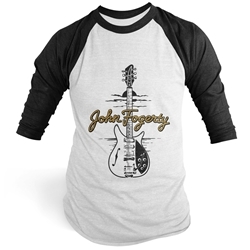 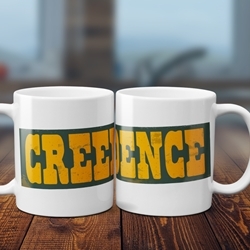 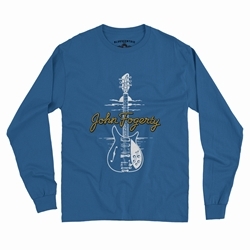 Bluescentric only manufactures authentic quality official Creedence Clearwater Revival t-shirts, CCR mugs, Creedence hats, Creedence concert poster merchandise and more. 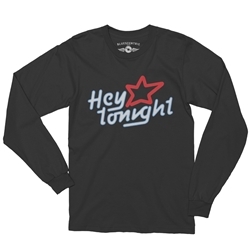 New designs and merchandise released regularly.